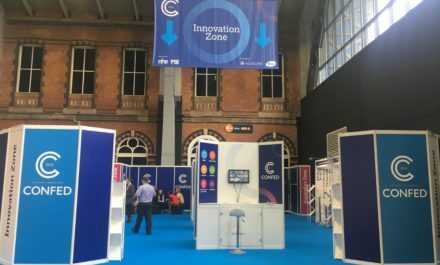 If you’re looking to hire an LCD/LED Video Wall, whether it’s to relay information at a business conference, on a stand at an exhibition, or to advertise your brand at an event – you have come to the right place. Their brightness and durability means they can be used in various environments for a number of uses. Cut costs at your next event and inquire about ITR’s video wall hire services today. 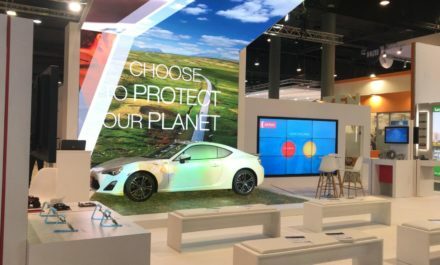 When you think of an LED Video Wall, you may simply think of a large, square screen at an event that tells you the basics – but an LED Video Wall can be so much more. The possibilities are literally endless – you can arrange your wall into a variety of different shapes and patterns to wow the crowds. 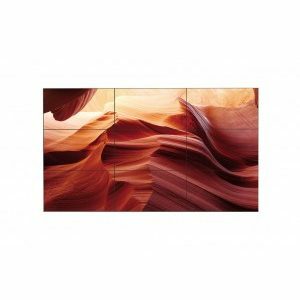 The beauty of video wall panels is that you can customise the size and shape however you like, creating a display as large, small and whatever shape you desire. 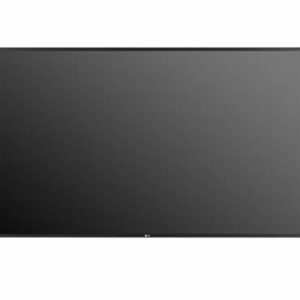 LED Video Wall displays are capable of providing general illumination in addition to a visual display, making them perfect for stage lighting or other decorative purposes. 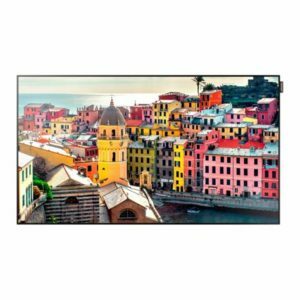 An LED Video Wall is brighter, larger, higher resolution and unlike any other method of image display that makes your brand stand out from the crowd, in more ways than one. LED Video Walls can also be made totally interactive to engage your crowd actively. You can use them to host quizzes and games for your audience to compete in, utilize a social media feed to keep onlookers updated, host forms for customers to provide details to your business and so much more. Cut costs at your next event and hire a video wall straight from ITR. If you need more information, contact us today. You may think video walls have found their place in event halls, but they are perfect for business use. A sleek and sophisticated video wall is the perfect way to display vital information to visitors – such as maps of your business, what you do, and who works in your building. Video walls can even be made interactive, so people can send queries to your business in a new and exciting way – with the tip of their finger. When you hire a video wall from ITR, we can preload any content you may need onto your panels without and bother. Video wall panels can be used in both outdoor and indoor environments so whatever type of business you run – there is a video wall out there to suit your needs. Looking for something to really make a visual impact in a bustling event hall? Why not rent one of our large format video walls, making your visuals shine. 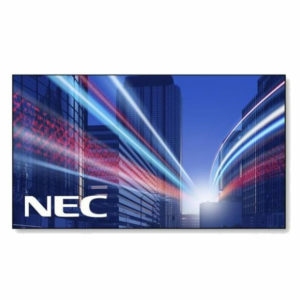 These are perfect for exhibitions to shout your message to the masses. Video walls are perfect for displaying your business logo, products you have to offer, or even maps and event information. Our video walls come from leading brands such as NEC, Samsung and LG that are renowned for creating stunning and flexible video wall panels. 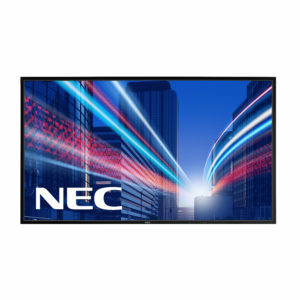 Our video walls come in sizes from 2 x 2 to 6 x 6 panels, but are also available in bespoke sizes should you need it larger. They are able to be mounted to a wall for a slick and modern look or as a freestanding structure, reducing space taken up with low profile legs – the possibilities of a video wall really are endless. The great thing about hiring video walls is that you have complete flexibility over the size, specification, and purpose of your equipment. Video walls are a fantastic solution for a variety of events, from product launches to corporate events. Video walls are an impressive way to engage your audience and make a statement at a conference. Video walls can display your presentation in high definition, or simply showcase your business logo and who you are. Our engineers are expertly trained and we are capable of supporting even the largest of configurations. All of our video walls are securely delivered in flight cases and we always ensure that our products are brought to our customers in the best possible condition. In addition to this, ITR has a dedicated team of qualified engineers who will install of your equipment on the day. 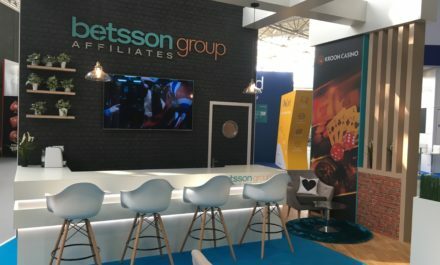 We understand that exhibitions can be stressful enough without needing to worry about setting up technology too. If you require extra peace of mind, furthermore, we can test your content on our screens in-house before delivery. If your company is looking to hire video walls, then ITR is the right choice for you.